I love using QR codes with my kindergarten students! 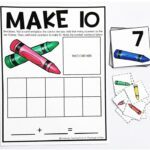 They’re a great way to integrate technology into a lesson and are very easy for young learners to use. 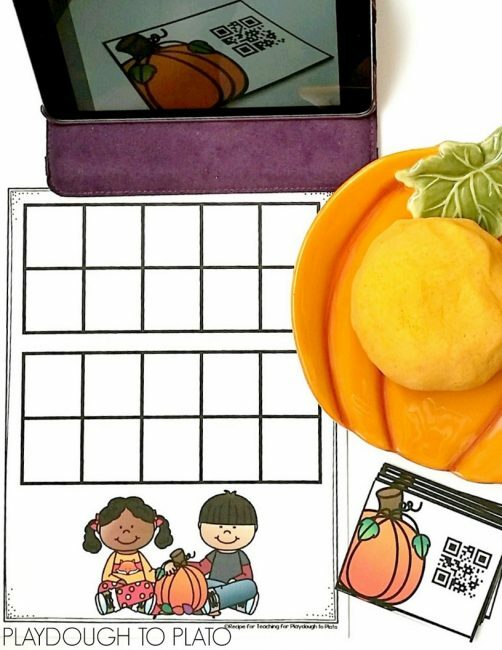 These Pumpkin QR Code Cards add a fun, fall-themed twist to math time. 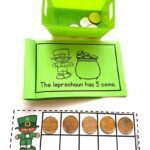 They’re such a motivating way for kids to count from 1 to 20! 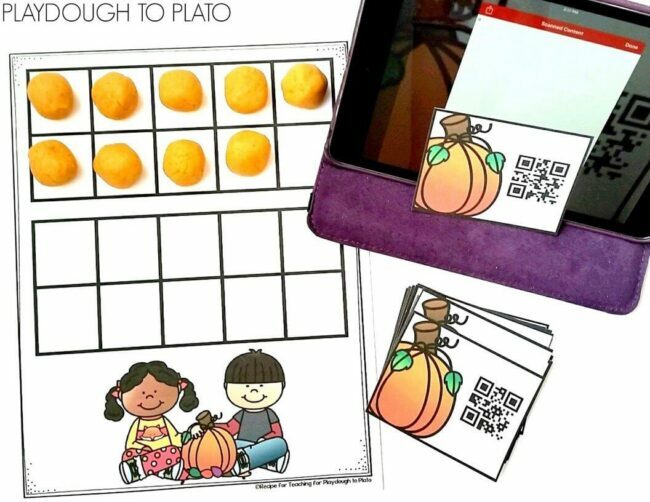 To prepare this activity, I printed the QR code cards and double ten frame mat (below) on white cardstock. I slid the cards and mat through the laminator to give it extra durability. Then I made our Pumpkin Pie Playdough Recipe to use as pumpkins for counting on the ten frame mat. You could also use candy pumpkins as counting manipulatives. To play, my students chose a QR code card from the pile and scanned it with the reader app on their device. A number popped up on the screen and they read it out loud. 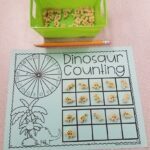 Then, they counted out the same number of playdough pumpkins on their ten frame board, being careful to fill in the top row of squares before continuing to the row below. Students loved scanning, reading and counting all twenty numbers! Although my class completed the activity independently, you could easily have children work in pairs. 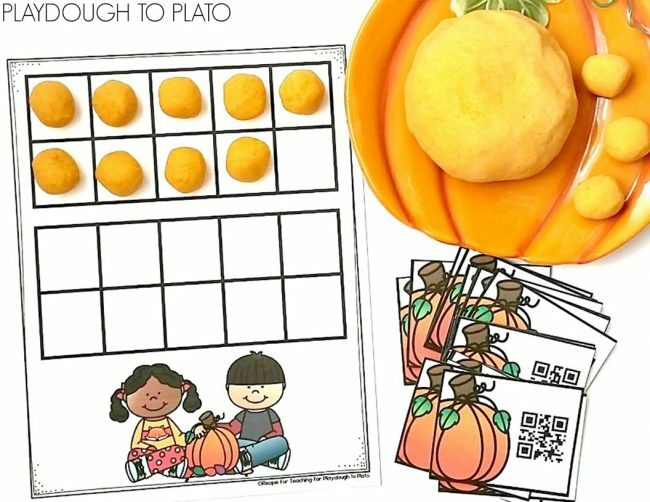 Each set of partners could get a ten frame mat and take turns picking a QR code card and counting out a matching number of pumpkins. After the second partner builds her number, students could compare who has more pumpkins and who has less on her ten frame. 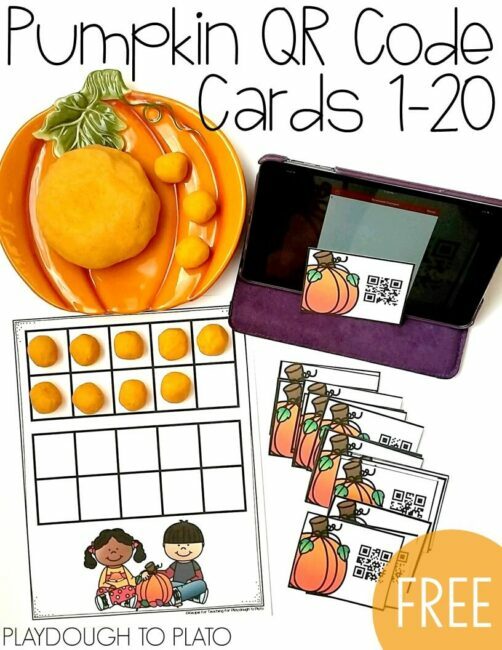 Ready for some fun Pumpkin QR Code Card counting?! 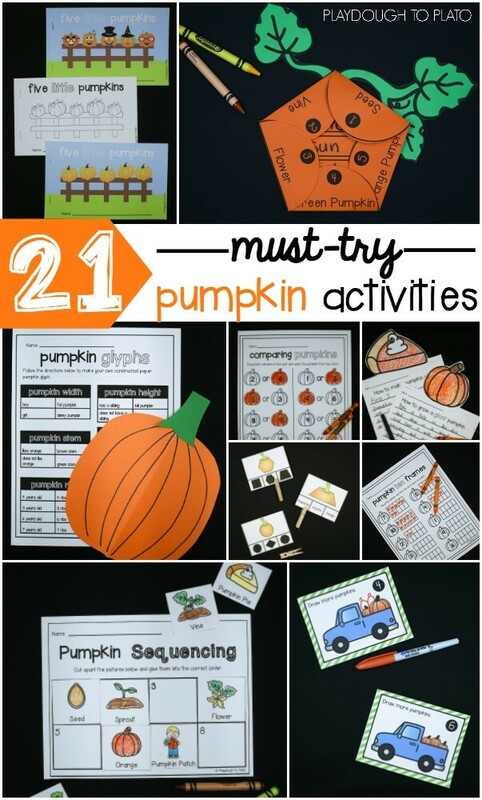 Click the button below to grab your free copy and then hop over and grab 21 of our favorite pumpkin activities for kids!